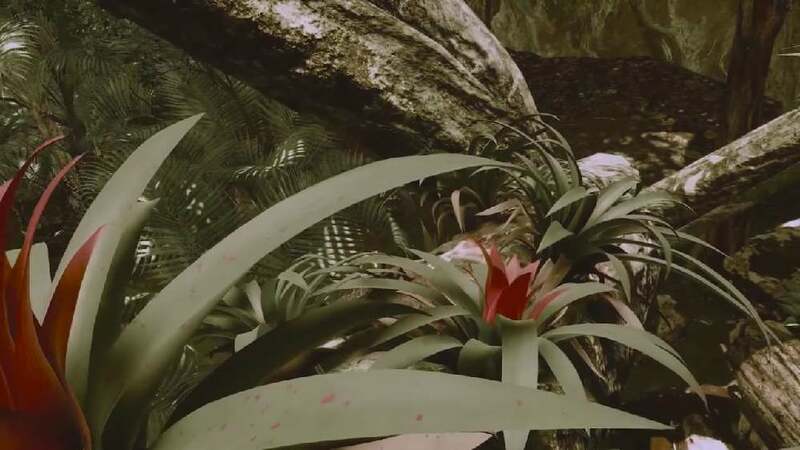 “Inside Tumucumaque” is a virtual reality experience that transports viewers inside a stylised real-time environment of the largest tropical forest reserve on the planet. Most of the textures used in the renderings began as hand-painted watercolours. The paintings were scanned and applied to 3D models, which merge to form impressive naturescapes and are brought to life virtually. The illustrations are true to the original but still maintain their artistic character. The project thus succeeds in marrying art, the natural sciences and modern technology in an unusual and instructive way.